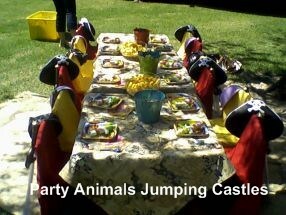 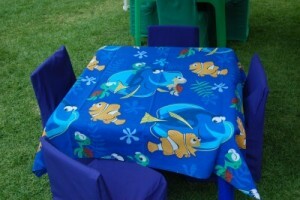 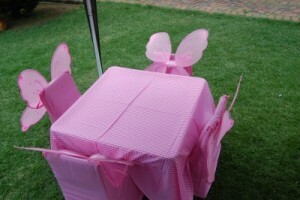 We also rent out kids Jolly Tables and chairs. 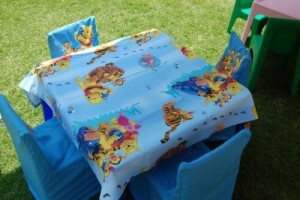 These are suitable for ages 2 to 10. 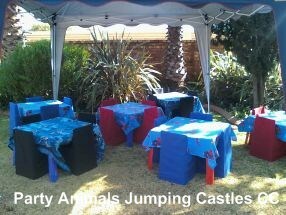 They are available in a variety of different colours. 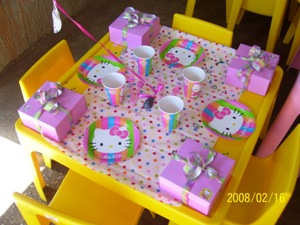 Please also contact us for kids linen and other party equipments such as paper plates, paper cups, serviettes, hats and blow outs.